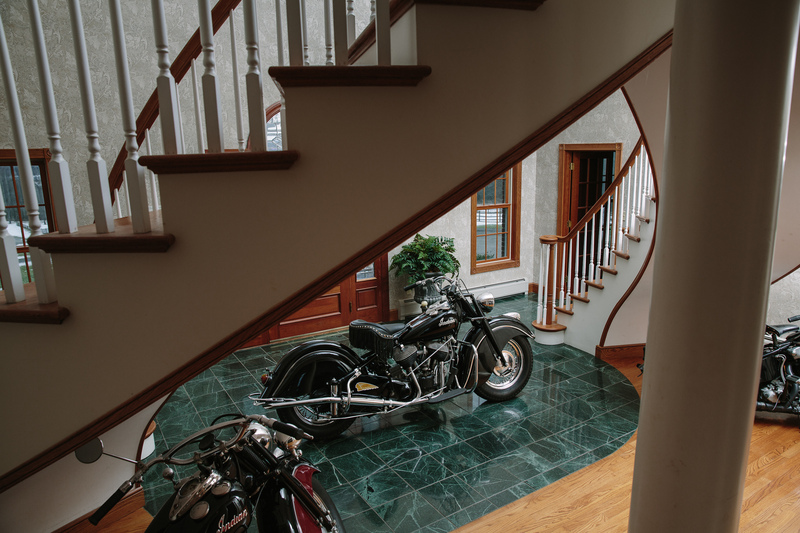 For Marcia Dunn, a ‘47 Indian Chief parked in the breakfast area of her small kitchen will probably be the best medicine in her journey of healing. 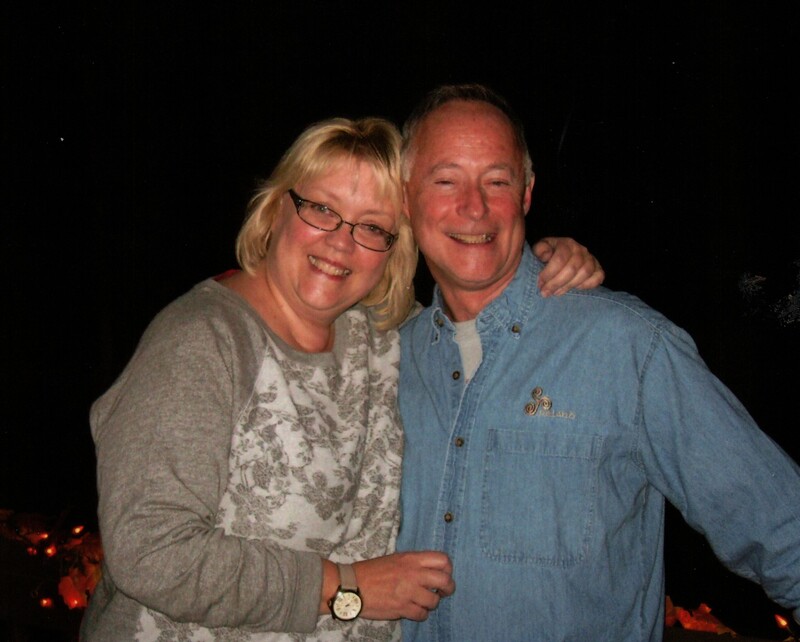 “It’s something that when I look at or touch it, I always think of Tim,” her late husband who recently died in a boating accident in the Adirondacks. She continued, “I love it, I’m going to keep this bike, I’m not going to let it go.” It’s a beautiful tribute to the man she deeply loved. Tim Dunn always loved motorcycles and in his younger years had dirt bikes. His passion was put on hold for a number of years because of marriage and raising their two children. The passion was always there, so when the kids graduated from school and were getting established, he turned back to his love of motorcycles. His first project bike was a Harley-Davidson Sportster, which he did a lot of work to and eventually sold. 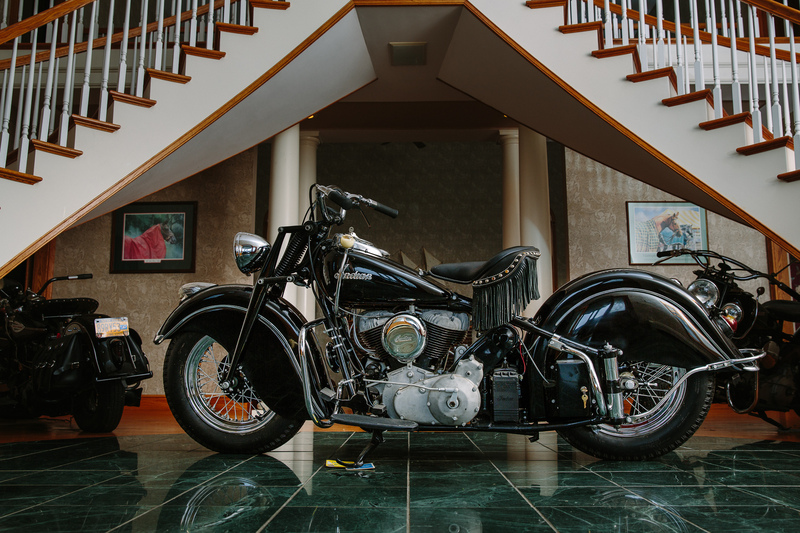 The next project was a ’48 Indian Chief, in which he rebuilt the engine. He enjoyed riding that bike with his buddies, but being an older, temperamental bike, would leave him stranded on occasion. 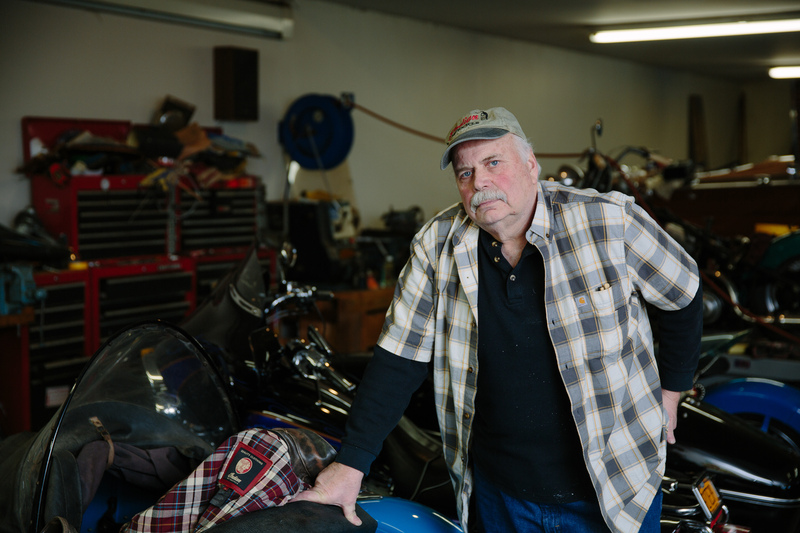 He sold that bike and purchased a brand new 2015 Indian that he “absolutely loved,” Marcia said. It was more reliable, satisfying that passion for riding. 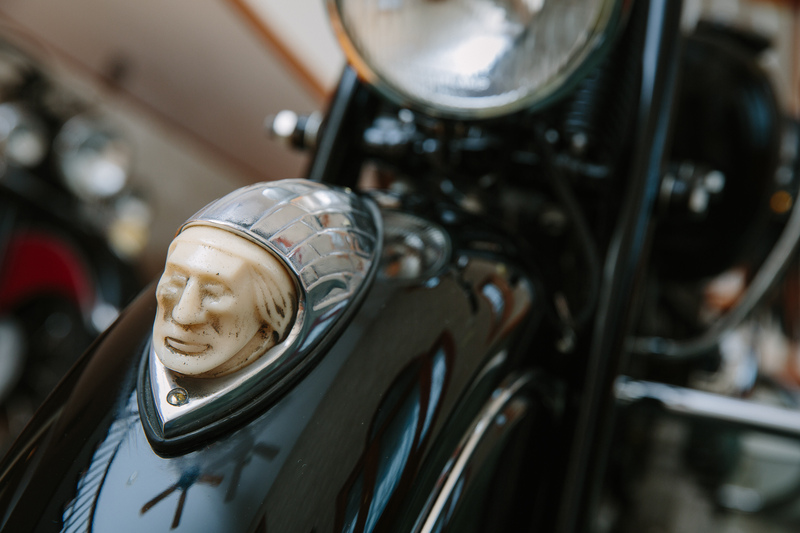 Several years ago, Tim purchased a ’47 Indian Chief…well purchased a sort-of ’47 Indian Chief. 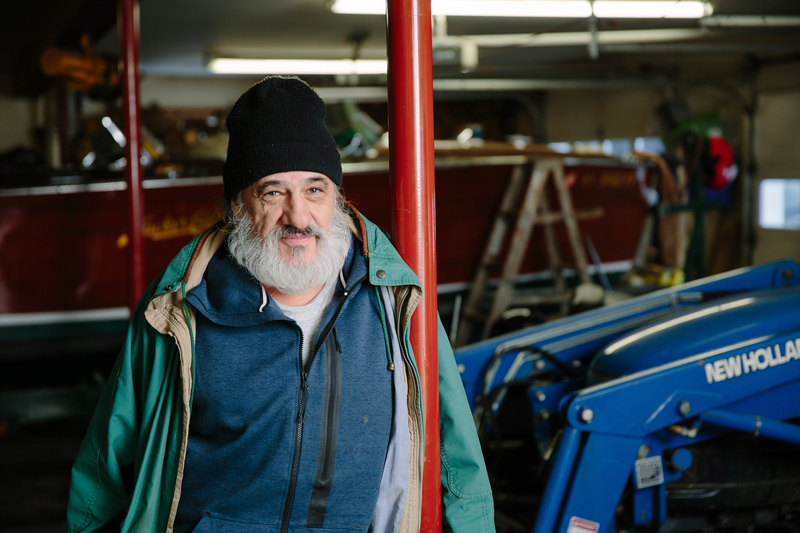 Marcia explained he purchased a frame and motor, and many boxes of parts. The seller wasn’t sure how much of the bike was actually there, but Tim was up for the challenge of putting it back together. 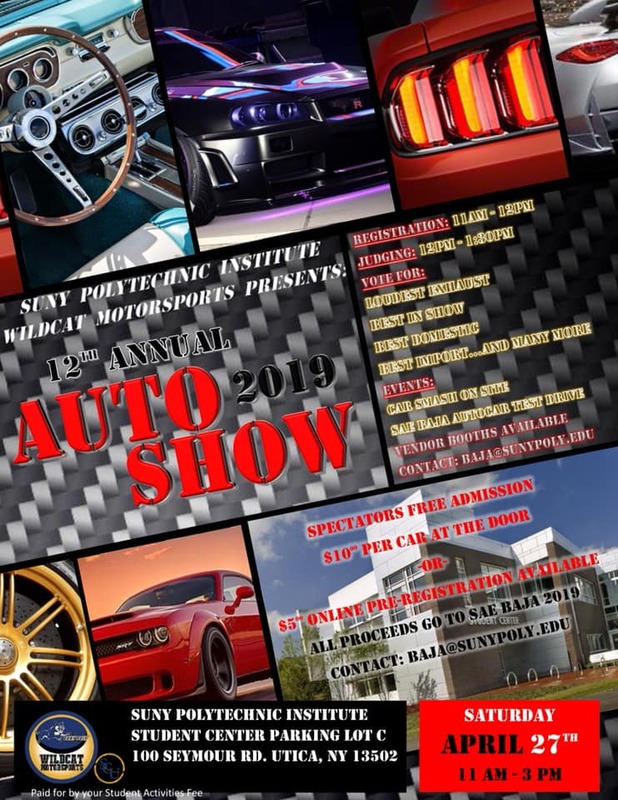 Initially, the project sat for a couple of years, but then he started to work on it, initially doing a complete inventory and a lot of research on the needed parts. The frame and motor were brought up to Greg Urbanik’s house, a friend, where the guys had a tradition of working together on their bikes every Tuesday night. Greg described Tim’s bike as, “a complete basket case,” requiring a ton of work. “You need to appreciate the gratification when you’re done and the camaraderie while doing it…and drink a lot of beer along-the-way,” Greg said with a hardy laugh. When Tim passed, the bike wasn’t finished. After a few months had gone by, his friends approached Marcia about completing the bike as a tribute to their lost friend. Marcia agreed, and in fact, really liked and appreciated the idea. His friends — Greg Urbanik, Randy VanHatten and Art Hughes — got to work finishing the restoration. The guys, all having worked on their own bikes, are highly skilled at anything to do with motorcycle restorations. Also part of the team, and the success in getting it restored, was Greg’s wife Mary Beth. She researched and purchased all the missing parts needed to complete the bike. 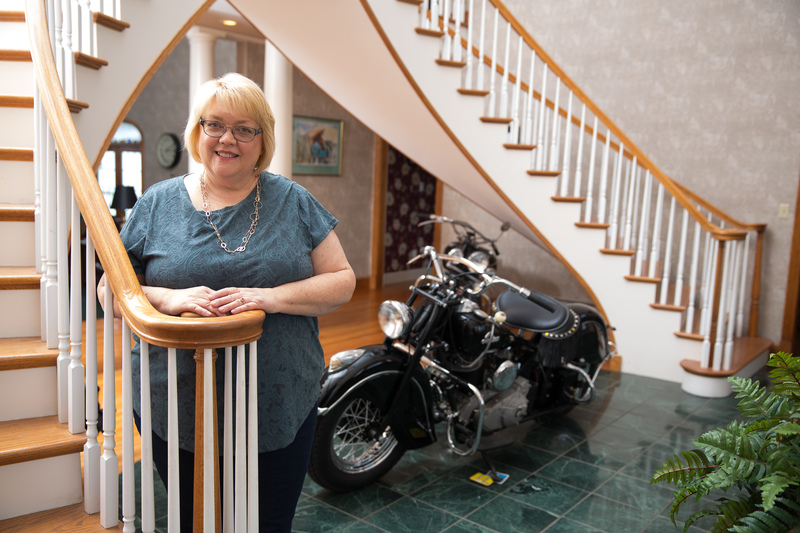 Marcia, during visits to Greg’s house, was only allowed to hear about the progress, but not permitted to actually see the bike because the guys were planning a special unveiling when it was completed. Finally, the wait was over. 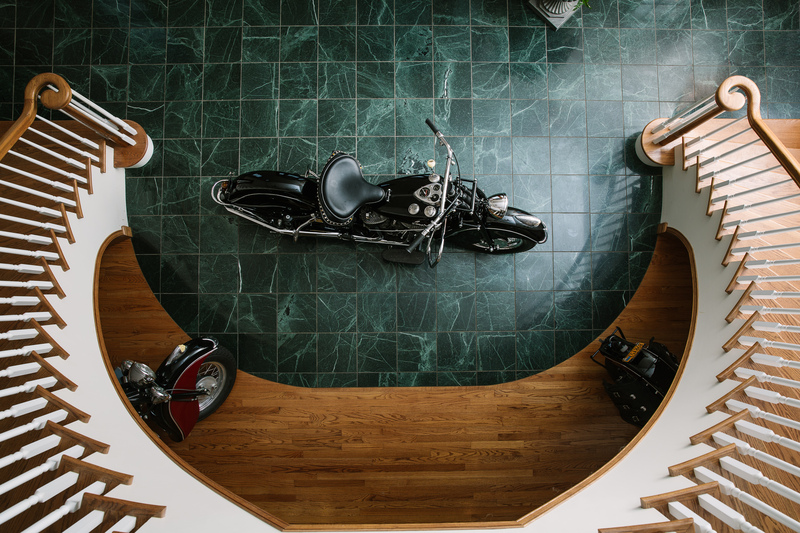 The unveiling took place at Greg’s house, with the bike covered in the main foyer. With 30-40 people present, many of which were Tim’s friends, the sheet was removed. 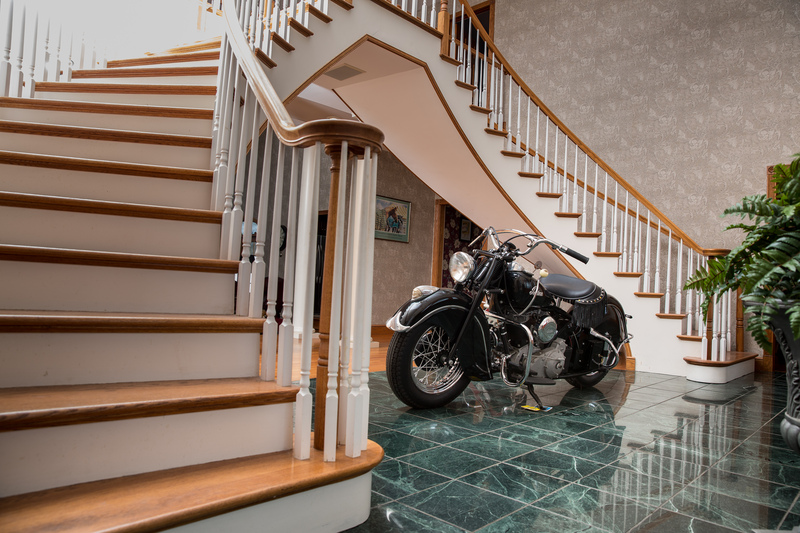 Greg said, “She [Marcia] and a lot of us teared-up.” The bike, still in Greg’s foyer (for the time being), is a thing of beauty. Indian, considered the first motorcycle ever built, started back in 1901. 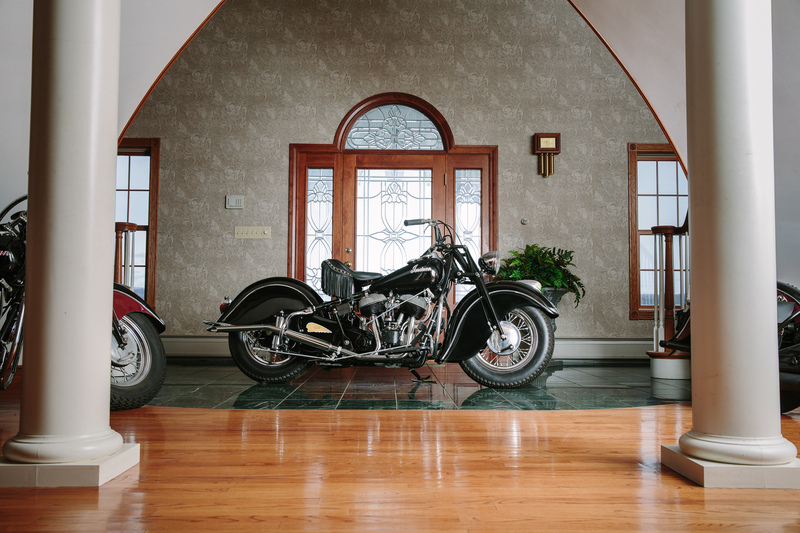 It has a long history and enduring legacy of building motorcycles. 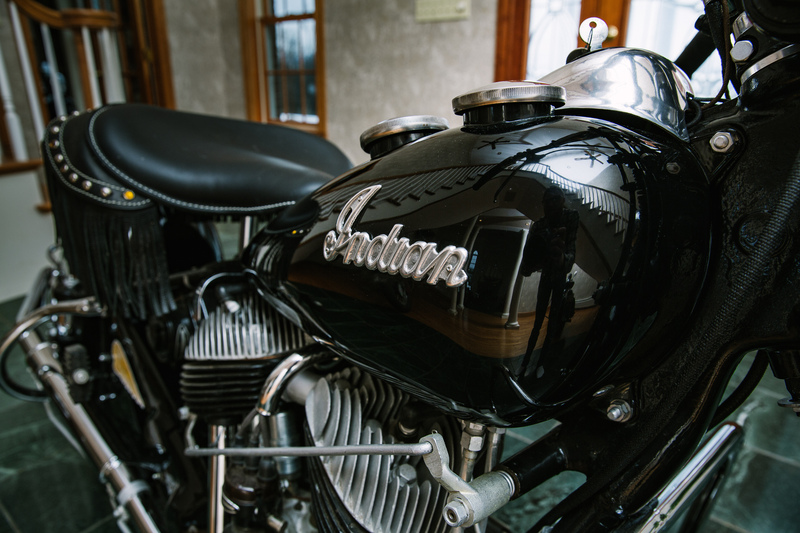 In the early years, Indian was the biggest manufacturer of motorcycles. There was rapid technological advancement going on at the time, especially in the early years, like introducing a V-twin engine in 1906. 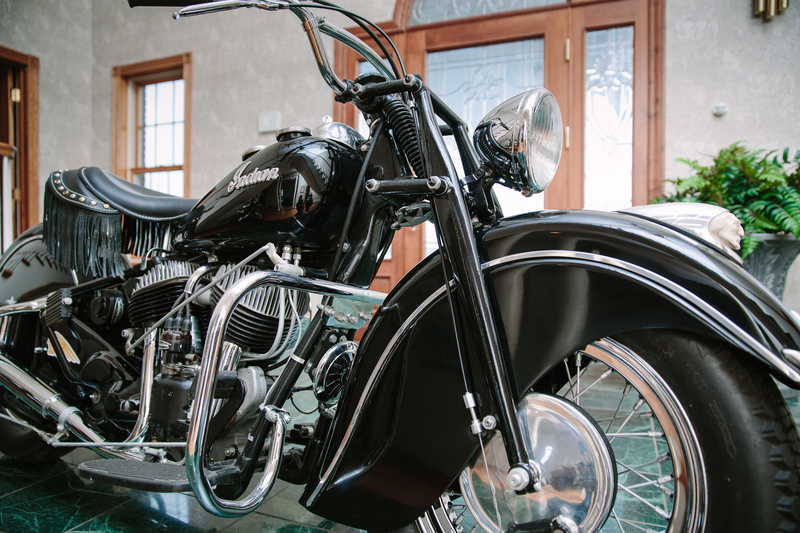 Indian Motorcycles went on to break many records of speed and endurance. Also in 1906, an Indian Motorcycle was driven from San Francisco to New York City in a record of 31-1/2 days. 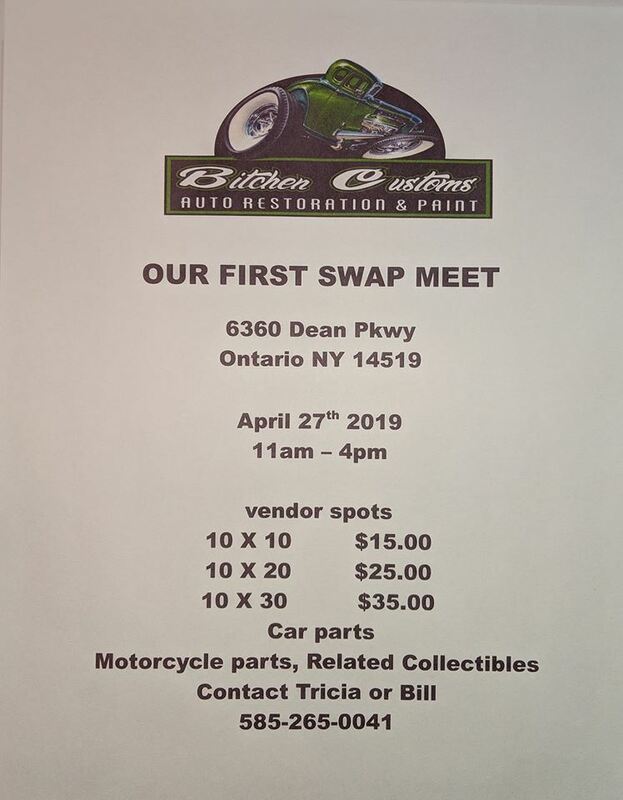 The success the company enjoyed in competing in motorcycle events resulted in rapid growth, especially in the early years. 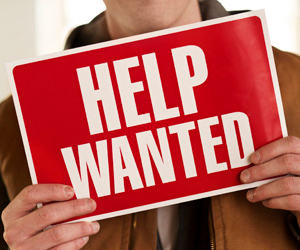 The original company lasted until 1953. 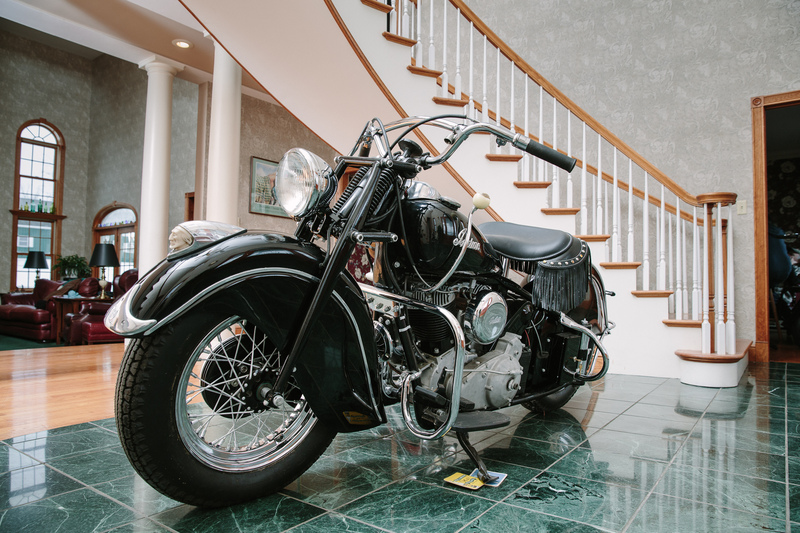 In 2011, Polaris purchased the brand and started manufacturing Indian Motorcycles again, to the delight of many.